The 9th International Co-operation Discussion Gathering was held on February 13th. 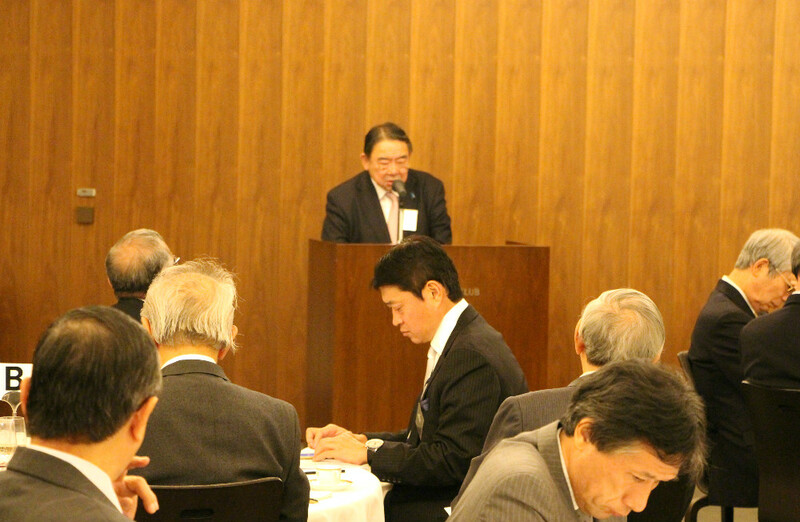 The current Japanese Ambassador to France, Mr. Masato Kitera gave a lecture at the Tokyo Club. 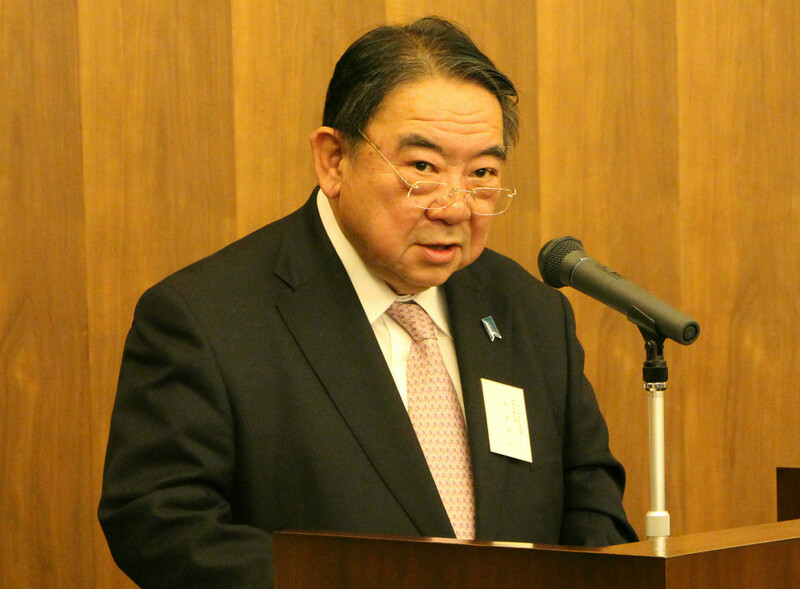 Ambassador Kitera also gave a lecture at the 8th International Cooperation Forum last May as the Japanese Ambassador to the People’s Republic of China. This time he talked about the current state of Japan-France relations, including stories of his personal experiences in France. At the end of his lecture he gave time for Q&A’s, where the conversation opened up into the current state of international affairs, prompting the audience and the Ambassador to actively exchange opinions.